"Class Not Registered Error" while using Page Flipping programs? "Class Not Registered Error" while using Flipping Book Maker programs? Q: I install the porgram and try to launch it, but received an error with a box that said "Class not registered". Why this error happened? How can I run the program without the error? If not, please installer the xactive version of Flash Player not Plug-in to make the Flip program work. 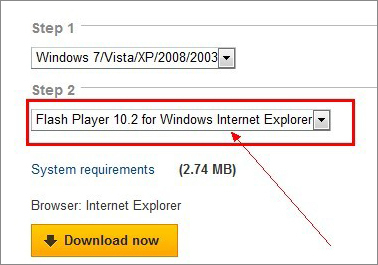 Install another version of Flash Player here: http://get.adobe.com/flashplayer/otherversions/ (as my below image shows).